Boca Country Club, an ultra luxury, niche community, uniquely situated on and around the golf course of the famed landmark Boca Resort and Hotel. Lifestyle and Security are highly regarded here! 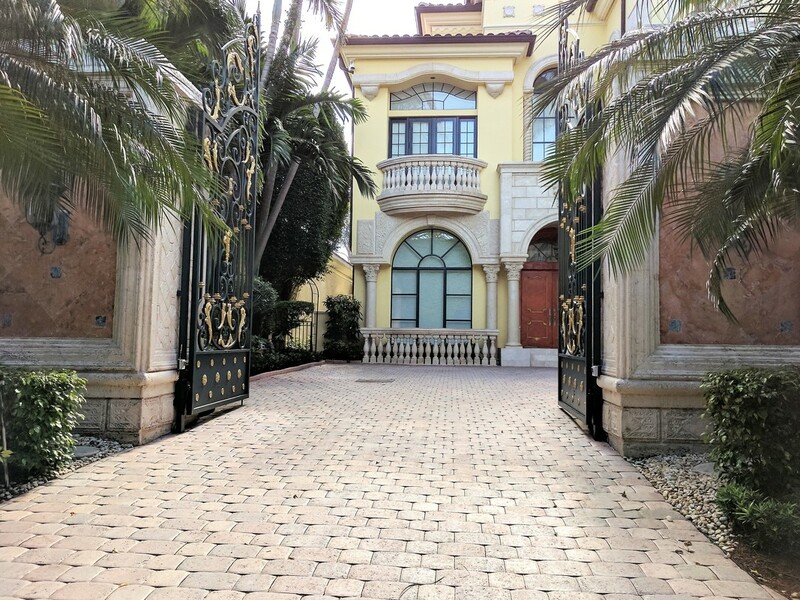 With double gated, 24hr manned security, you can rest assured that your home is a safe haven for you and your family at the Boca Country Club. With all the amenities one would expect from a five star club, the lifestyle here is exceptional. Enjoy a round of golf, head over to the gym and finish with a world-class massage with time in the steam room to complete your day of pampering. Located inside the Hotel grounds, on a Golf Course, bordering the Intracoastal, 4 blocks from downtown, and 5 to the beach!! The beauty and grandeur of Addison Estates is sumptuous. - BOCA COUNTRY CLUB - "QUICK FACTS"